The substantial increase in probate fees announced yesterday is unusual in that it didn’t need Parliament to vote on it. Instead, The Fourteenth Delegated Legislation Committee voted on the new proposals surely you’ve heard of them). The new rules squeaked in with the vote being 9 to 8 in favour. So can it be right that a new tax can be introduced without any vote my MPs in the Commons? This has, after all, been called a Death Tax by many observers. You know, a bit like Inheritance Tax (and don’t get me started on the complexity of that little beauty). 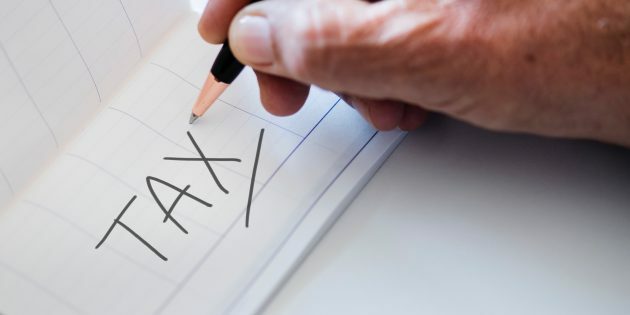 Well,the Government informs us that the new scale of fees, which will have to be paid every time a Grant of Probate is obtained, are indeed not a Death tax, they are fees. This means that they do not have to be included in the Finance Bill (that’s the budget) like any change in Inheritance Tax would have to be. Are you keeping up? If a Chancellor wants to put a penny on pint of beer it has to be voted for. To bring in a Death Tax of up to £6,000 needs no such scrutiny. So how much are we talking about here? These amounts might not seem like a fortune, particularly as they are being paid by people who are about to inherit some money. It simply appears to me that there is a far wider principle at stake here, which is a tax rise being introduced without proper scrutiny. This is a Death Tax dressed up as a fee increase at a time when trust in politicians is in short supply. Remember, it doesn’t cost the Government or the Courts any more money to process a £2 million estate than it does a £500,000 estate. And this is without other legal fees if you need to pay for a little help with the process. We are told that these charges are there to pay for a Court system which is crippled by under funding, but surely this cannot be justified. It’s a Death Tax. 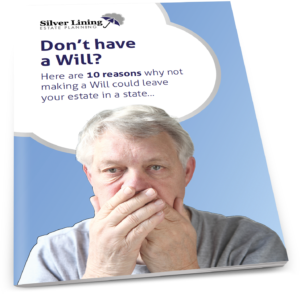 We believe that there will now be even more of a case for deathbed tax planning when these new fees are taken together with the £2 million cap on estates being able to claim the full Residence Nil Rate Band. 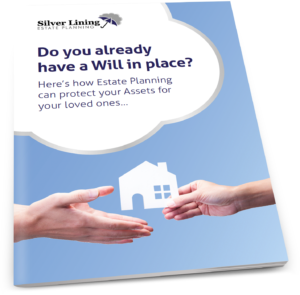 Steve Wilkes is Managing Director of Silver Lining Estate Planning, and a member of The Society of Trust and Estate Practitioners (STEP) and the Society of Will Writers.